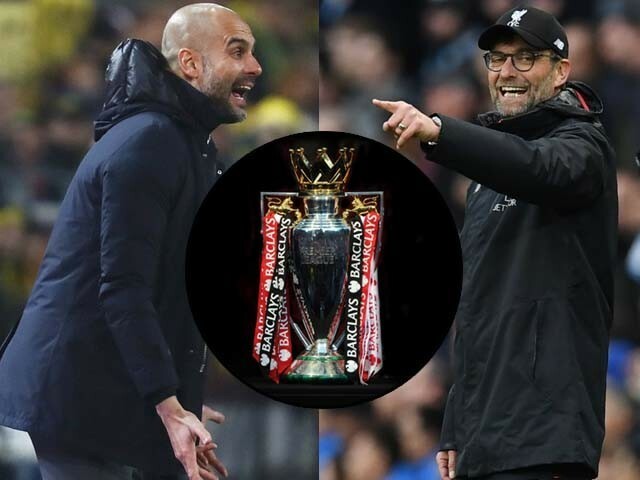 Will Man City retain the title this season or will they succumb to Liverpool? If the title race comes down to the wire and has to be decided on goal difference, City will definitely have the upper hand. This line by the legendary English commentator Martin Tyler immortalised Manchester City’s last gasp win against Queens Park Rangers in May 2012. A win which led to the club lifting the coveted English Premier League trophy for the first time in over four decades. It seems like Tyler was right when he said we would never see anything like this ever again. Or are we going to see another breath-taking final day performance from Pep Guardiola’s men come this May? Guardiola’s arrival at City has completely transformed the club’s playing style and has brought great depth to the squad. 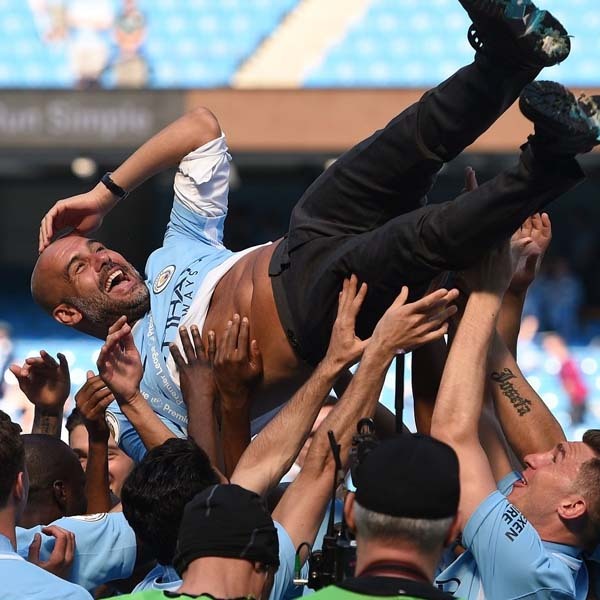 In just his second season in charge, Guardiola won the Premier League title after City scored 106 goals in their nine-month season, finishing with 100 points. However, under Jurgen Klopp’s guidance, Liverpool are ready to give City a run for their money this time around. Will City retain the title this season or will they succumb to Liverpool? Let’s look at some variables which could work in City’s favour and a few things that may work against them. City have enjoyed a prolific goal-scoring record this season with 83 goals in just 32 matches. One of the main reasons behind this statistic is the sheer depth of their squad, which has resulted in plenty of goals for Guardiola’s men. If the title race comes down to the wire and has to be decided on goal difference, City will definitely have the upper hand. 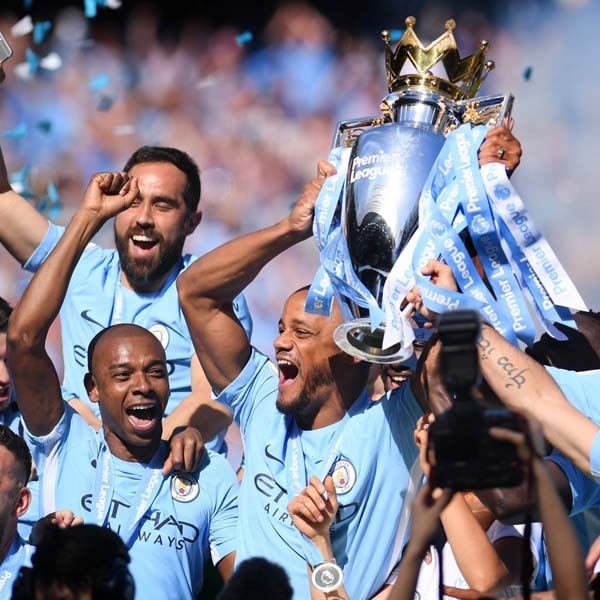 The current City squad has lifted the Premier League trophy before and thus the players have the required physical and mental stamina to deal with the rigour of the final phase of the season. Liverpool, on the other hand, have not been Premier League champions since the 1989-90 season. 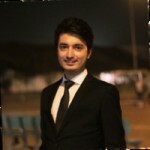 Therefore, their current squad may be unaware of the pressure which arises during the crunch matches towards the tail end of the playing year. Manchester City have had a terrific defensive line-up this season, with Guardiola’s side only conceding 21 goals, as of today. Under the guardianship of stalwarts like Nicolas Otamendi and Kyle Walker, City’s back four appear to be truly impregnable. However, City have two high pressure games coming up against Tottenham Hotspur and Manchester United. It should not be forgotten that Spurs and United are fighting for the fourth spot and hence City cannot take these matches lightly at this crucial point in the season. 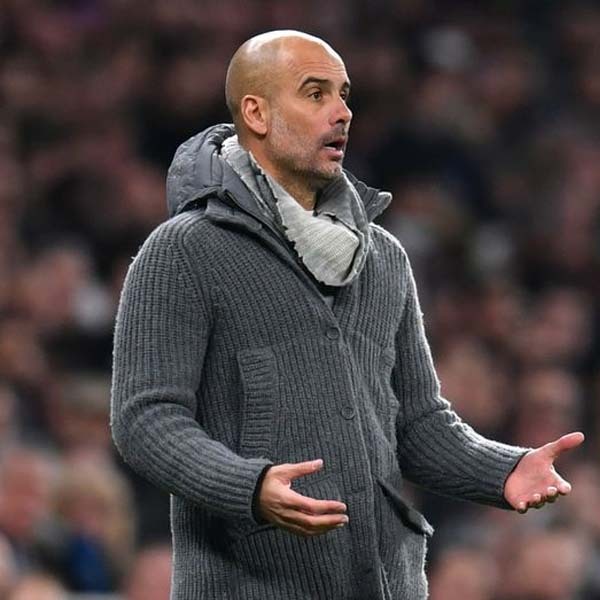 Plus, courtesy the Champions League fixtures, City will have to play Tottenham twice in the span of seven days and the clash might fatigue the squad. 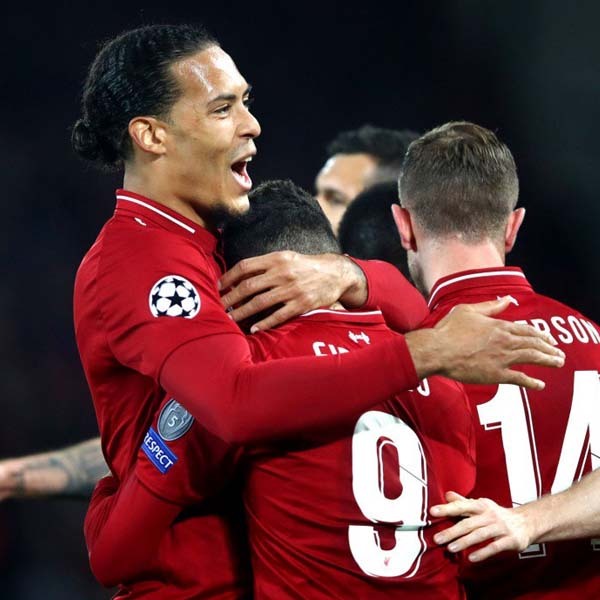 Undoubtedly, Liverpool have proven themselves to be deserving of this year’s Premier League crown too and it is evident Klopp’s men have their eyes set on the trophy. Liverpool’s formidable trio, Roberto Firmino, Sadio Mane and Mohamed Salah, have formed a commendable partnership upfront, with all three having scored over 10 goals this season. Finding the back of the net should not be an issue in the final few matches. Liverpool also have, arguably, the best defender in the Premier League at the moment, Virgil van Dijk. The big Dutchman has been phenomenal this season at the back and has even managed to find the net thrice. He has proven to be Liverpool’s key asset this season and has provided tremendous support to goalkeeper Alisson Becker at the back. 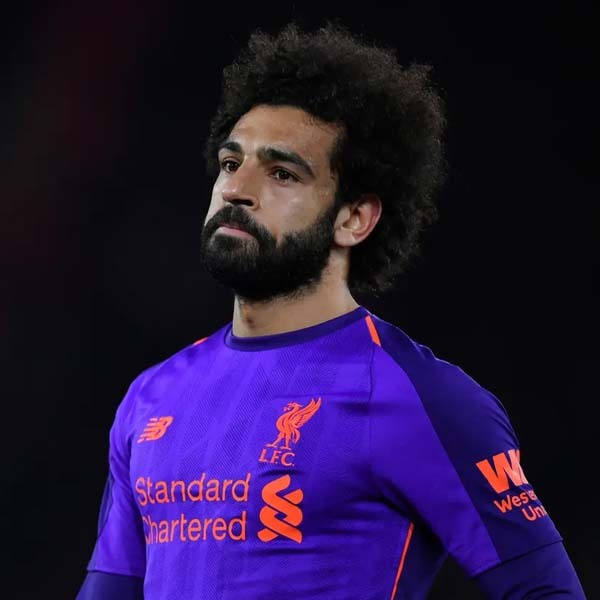 Liverpool’s solid defence this season has given them a good chance of winning the trophy because, at the moment, they have conceded the least number of goals this season out of all the teams in the league. 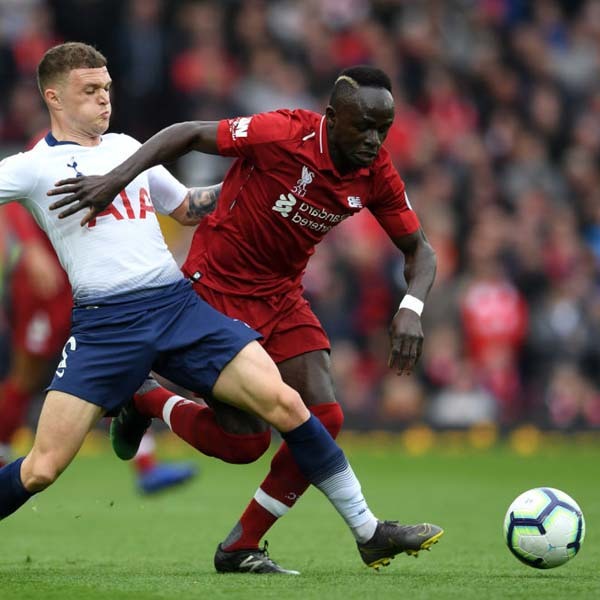 Although Liverpool have performed exceptionally well this season, they have been heavily dependent on their front three as the team has often appeared to lack squad depth and match-winning players at crucial junctions. Keep in mind, at one point in the season, Liverpool were seven points clear at the top, but the team could not capitalise on the advantage and succumbed to Manchester City at the Etihad. 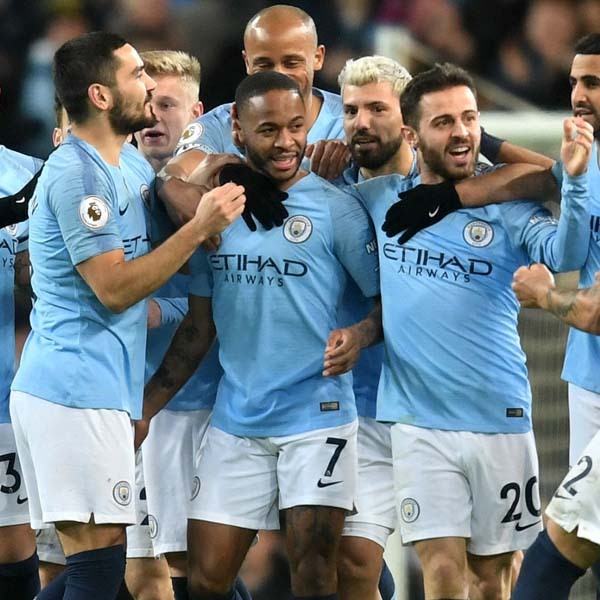 Based on all these factors, I predict that Manchester City will clinch the title by a narrow margin because of their diverse squad and recent years of experience. Of course, there is a very big chance that this title race will also go down to the wire, and who knows, Sergio Aguero might have to repeat his heroics from 2012. Or will Klopp finally triumph in England? ManUtd vs Barcelona: The Red Devils may be making a comeback, but will history repeat itself?